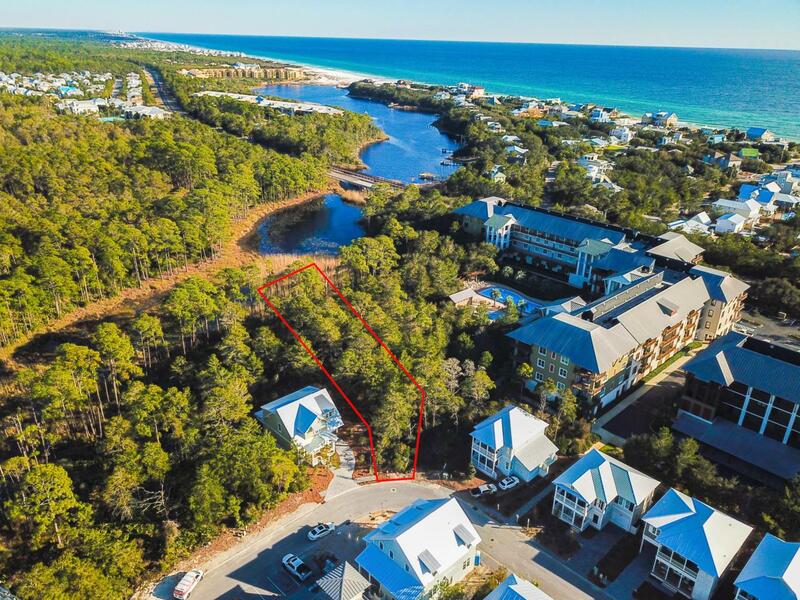 Largest homesite in the community and on the water! 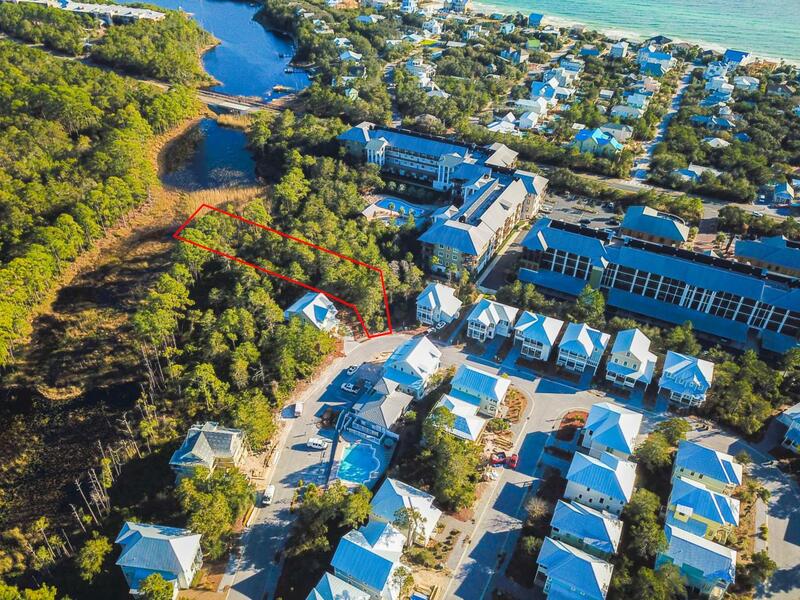 Over half an acre with Coastal Dune lake access & views. 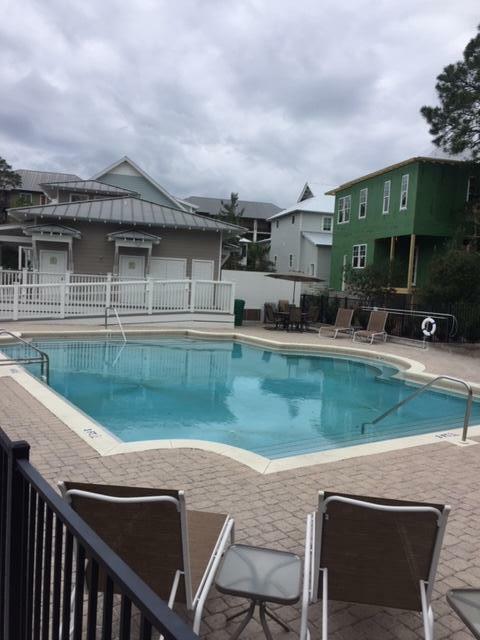 Best access for the pool, clubhouse, and around the corner from all the shops at Redfish Village. Hop on 83 and be in the Gulf within minutes or take the 30A bike path for a perfect day adventure. The privacy and natural beauty that you and your family will enjoy making memories on Redfish Lake. 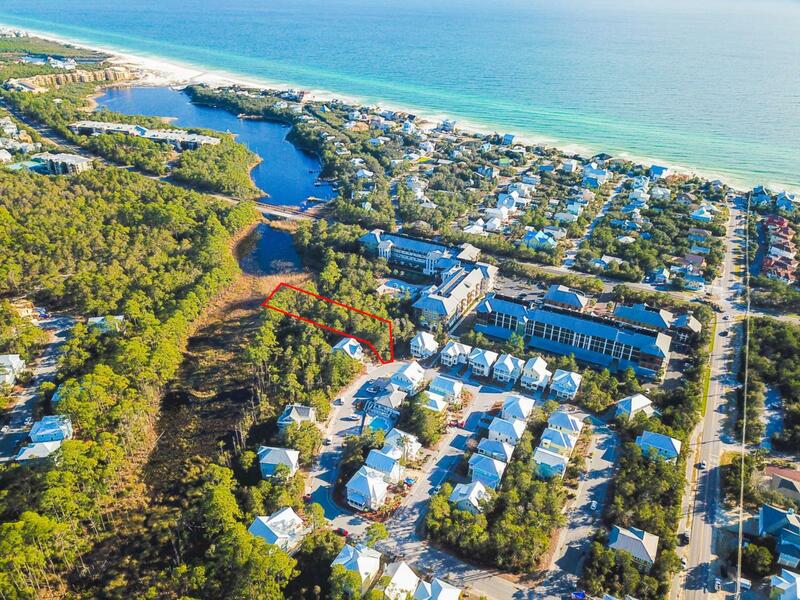 The convenience to Hwy 98 and 30A make this an amazing location. Information deemed accurate but not guaranteed.